Manchester United Football Club struggled on the pitch this afternoon, and that was without the services of Luke Shaw who has been missing since his horror-show away at Watford. The young man is certainly a key part of our future going forward, though, but another blow has been sent his way. Gareth Southgate has named his first England squad as manager and has chosen to leave out Luke Shaw, who featured for Sam Allardyce during last month’s qualifiers. It is a real shame for the 21-year-old, who made an impressive start to the season, but the last few weeks haven’t been the best of his career. 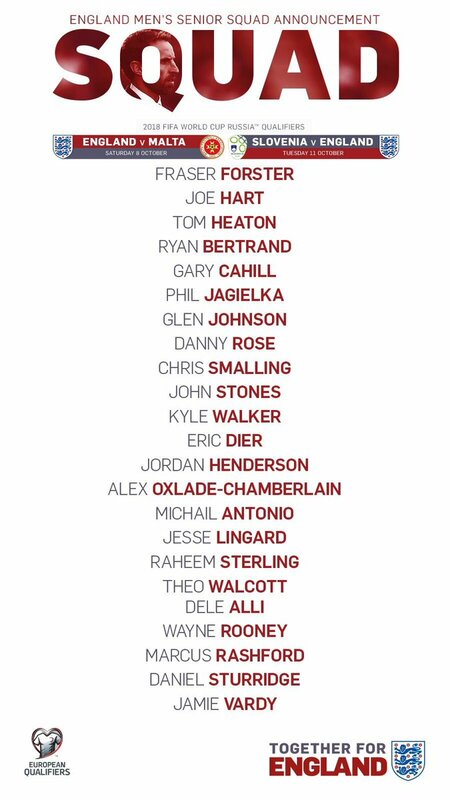 When you look at the squad and see Glen Johnson named in it, it does make you wonder how on earth Shaw has missed out. There was some better news for Marcus Rashford and Jesse Lingard however, who have both been included in the senior squad for the first time this season.